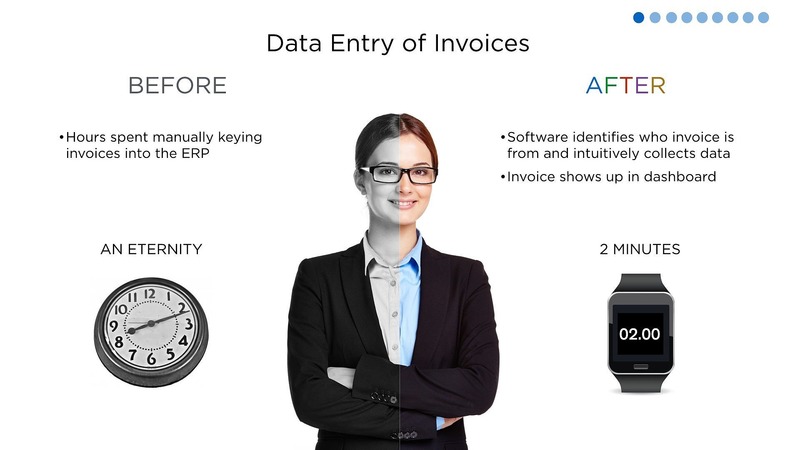 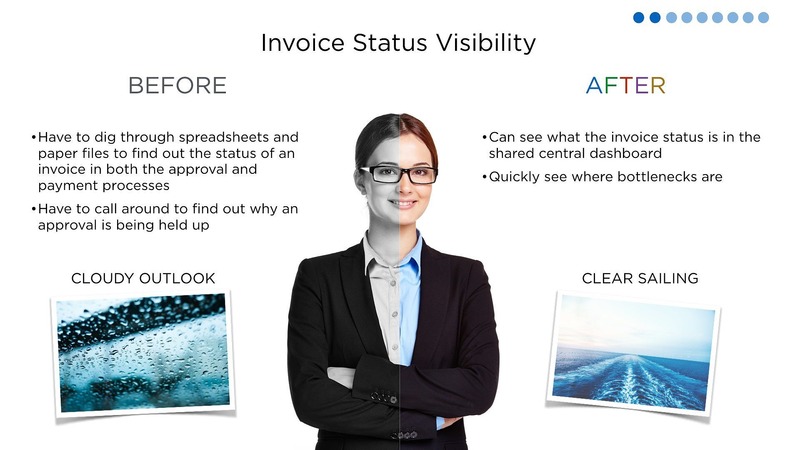 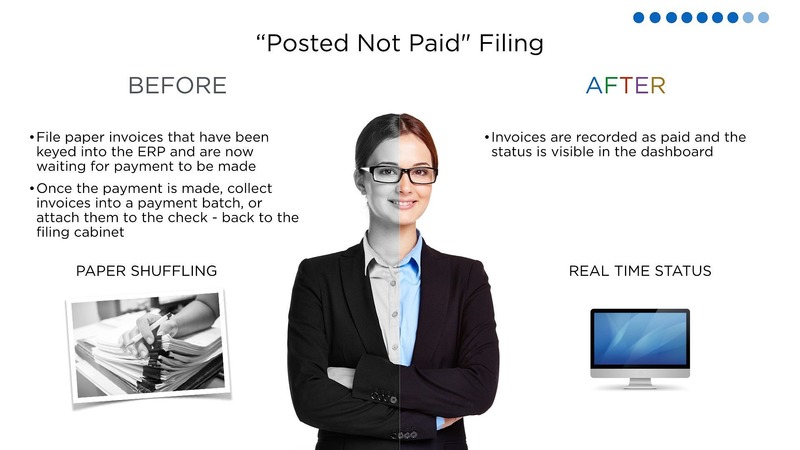 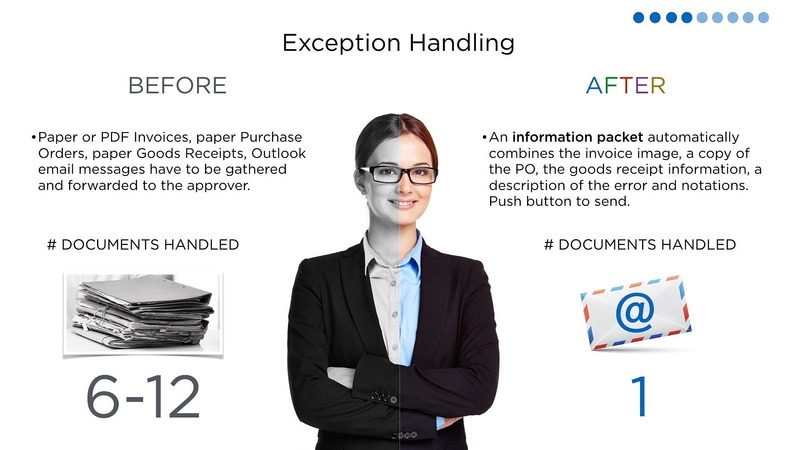 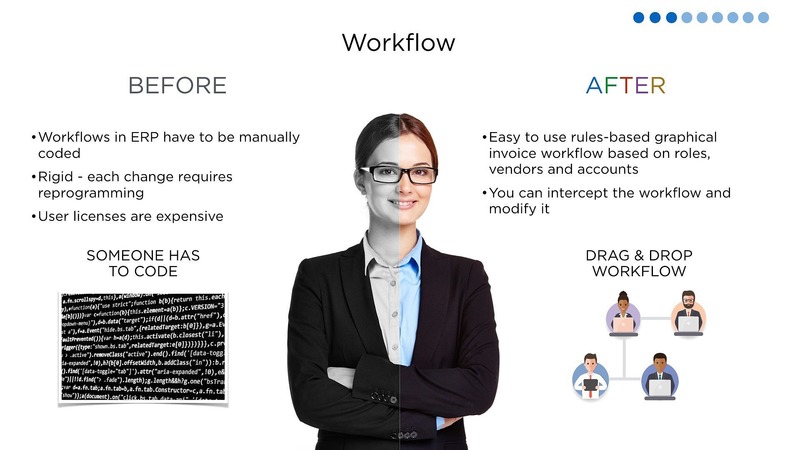 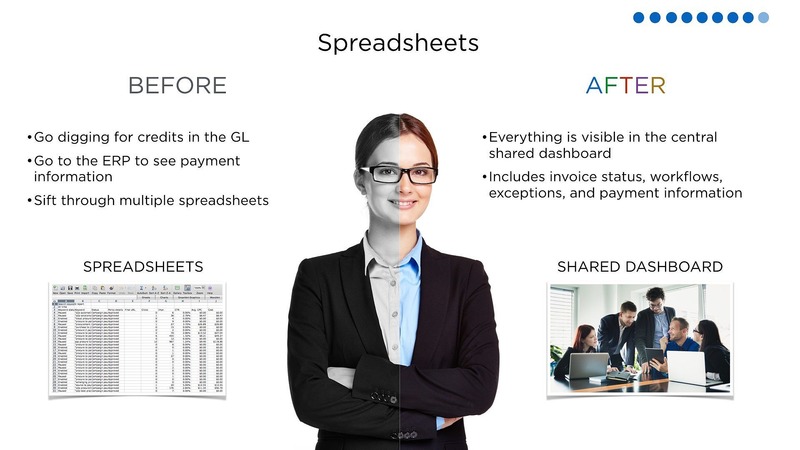 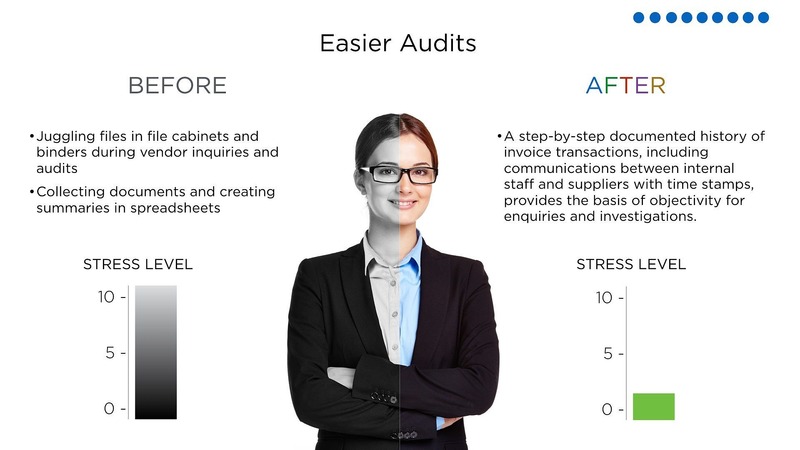 Intelligently capture both email and paper invoices. 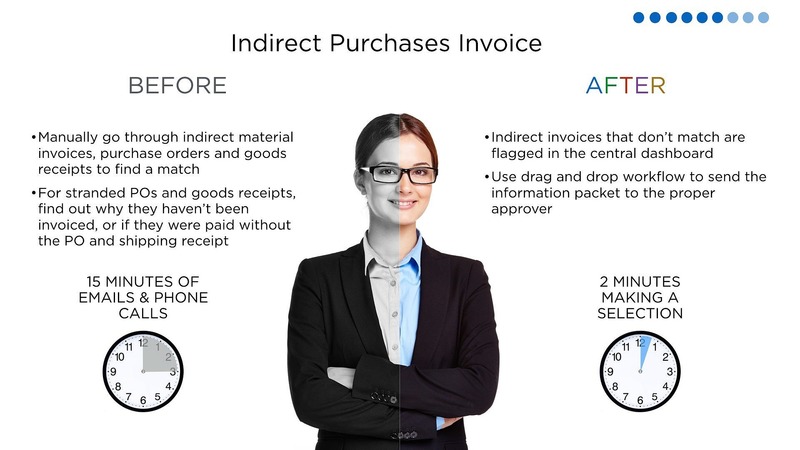 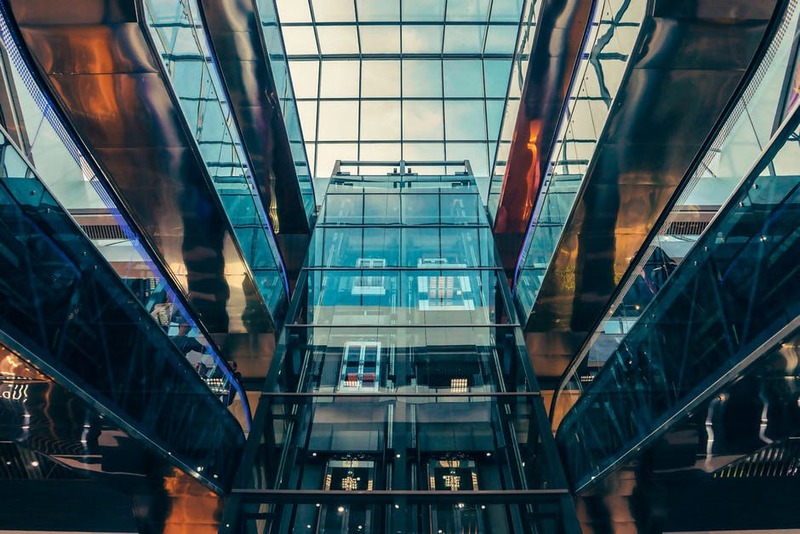 Buying the right product from the right supplier at the right price. 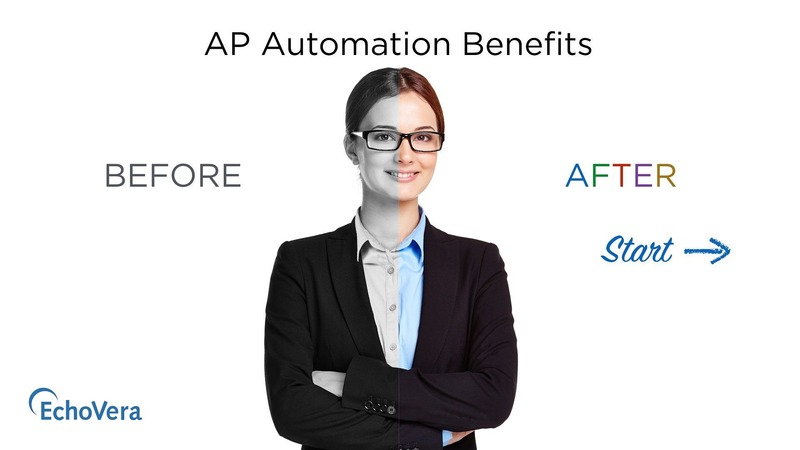 Schedule a free Accounts Payable ROI Calculation. 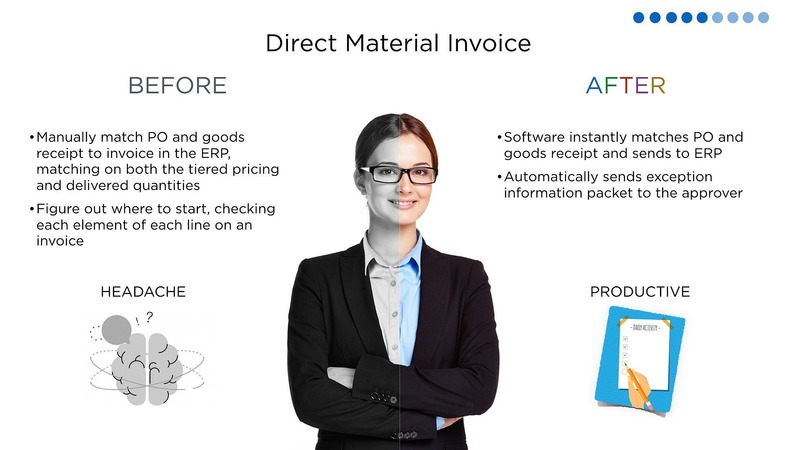 “Automated processing has significantly increased our overall efficiency, shortened payment cycles and helped to improve the manageability of transactions.” – Emily Grantham • Landstar System Inc.
Reduce cycle times and increase staff productivity.